Austin's premier source for traffic information! Locally owned and operated. 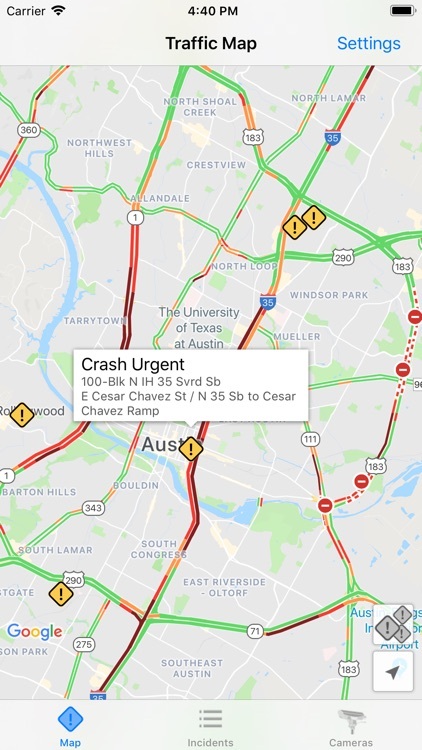 Austin Traffic is a tool to give you information about currently known traffic conditions on roadways in the Austin, Texas area. 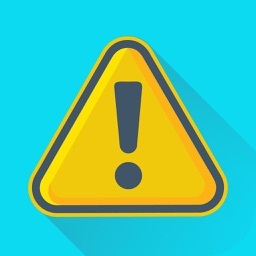 The information is displayed in a manner that is easy to quickly interpret. 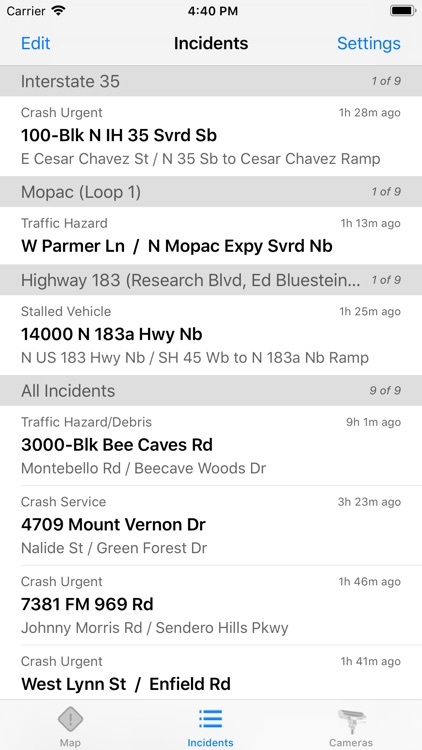 Easily view and hear just the accidents that are on the roads that you drive on and not ones on the other side of the city. 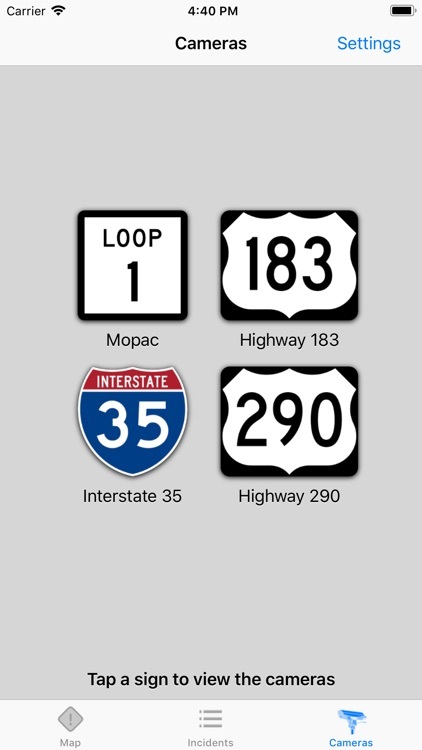 Austin Traffic is useful for route planning. If you are stuck in an unexpected traffic jam, it's easy to launch and quickly see if there is an accident or traffic jam up ahead. Should you take a different road? Are you going to be late getting home? Let Austin Traffic help you determine the answers. • Street map of the city with traffic overlay and incident markers. 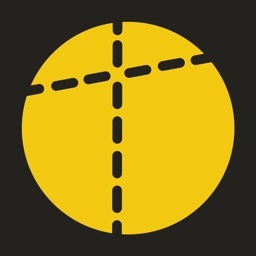 Easily zoom to your current location to check the conditions around you. 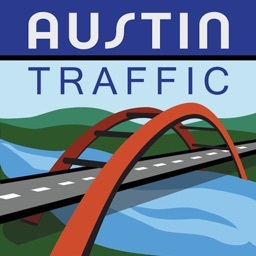 • View animated traffic camera images of four main roads in Austin. 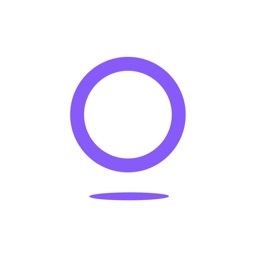 Tap on an image to pause the animation. 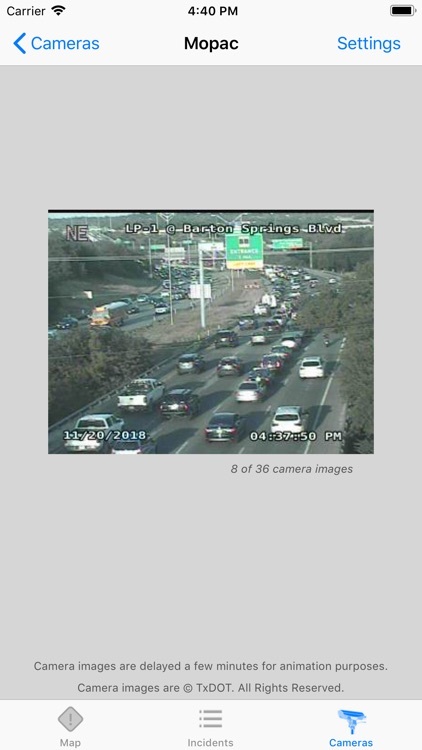 The images come directly from TxDOT and may not always be functioning properly. 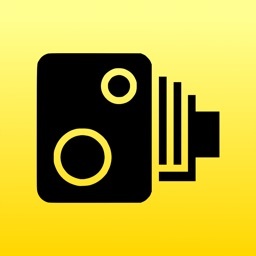 • You can listen to the traffic incidents as the app speaks them to you. 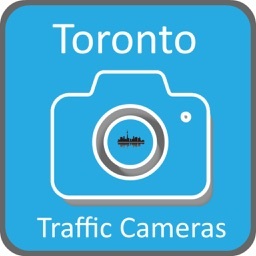 • You can customize the listings to show the major roads that you frequently travel or want to monitor. • Rearrange the listings to show the major roads that you frequently travel. • Automatically refreshes every minute for the latest information.